Join us as we discuss our favorite books and enjoy great conversation! Book Club meets the first Tuesday of each month. 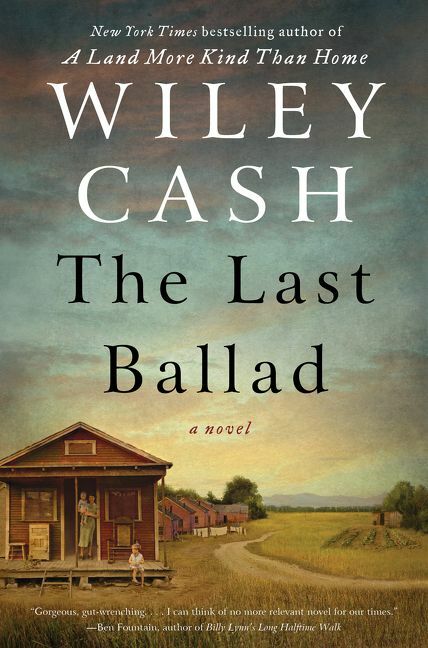 We’ll be discussing The Last Ballad by Wiley Cash in May. Stop by the front desk or give us a call to reserve your copy!